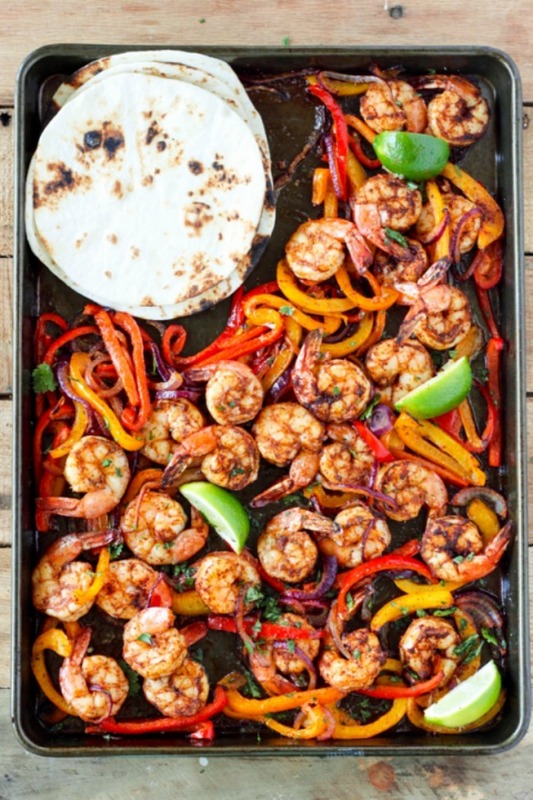 Only one pan to cook on and one to clean. 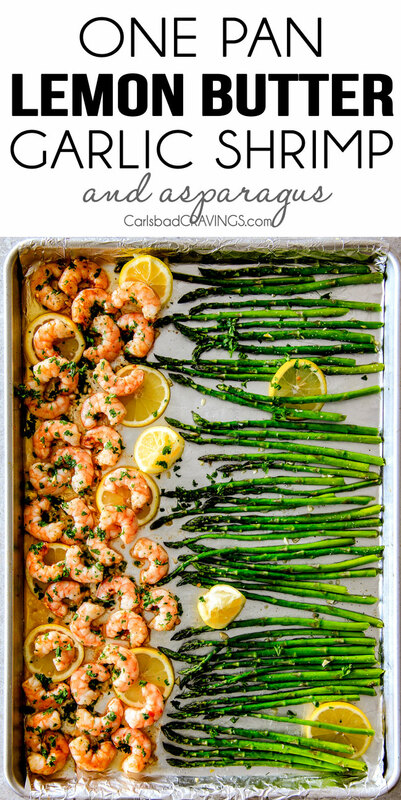 Sheet pan recipes are perfect for those of us that like simple and no hassle cooking! 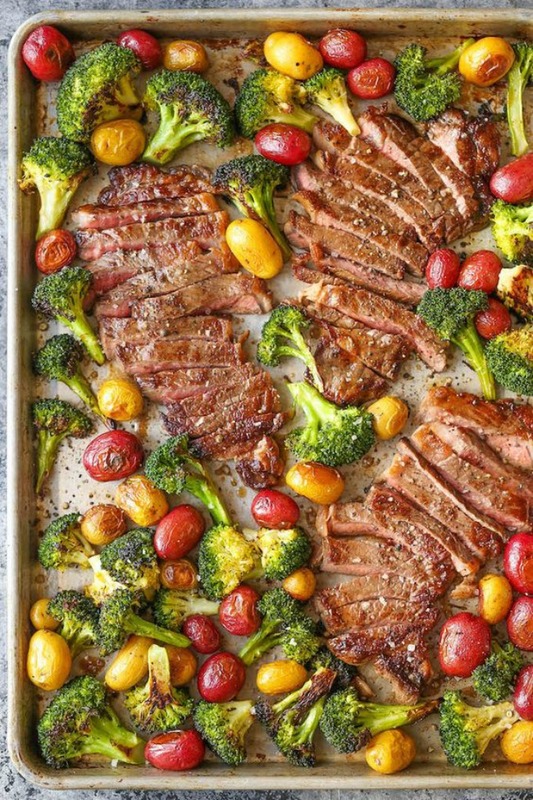 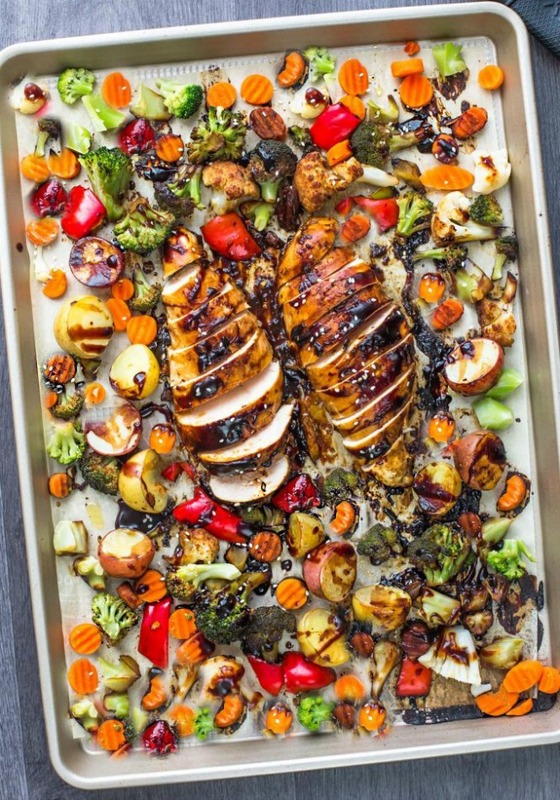 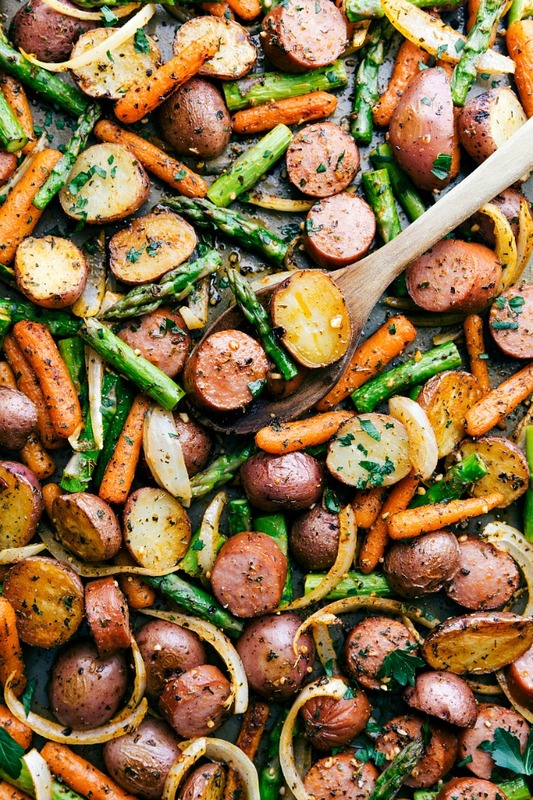 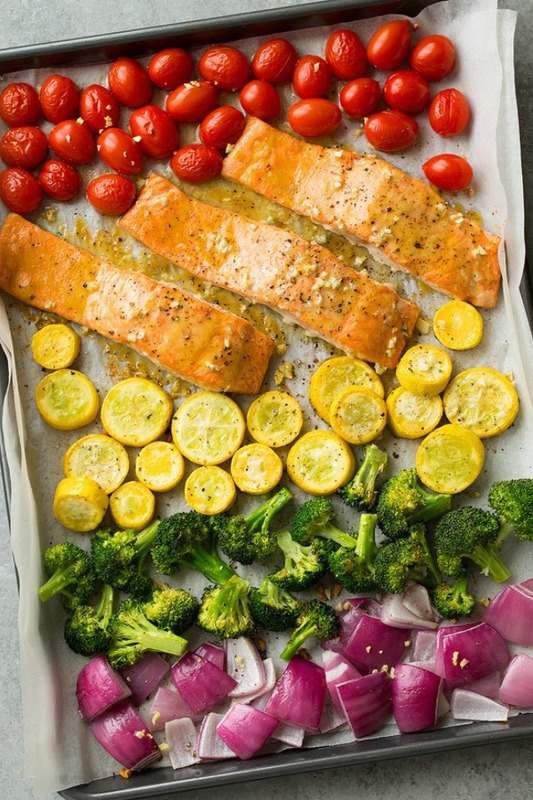 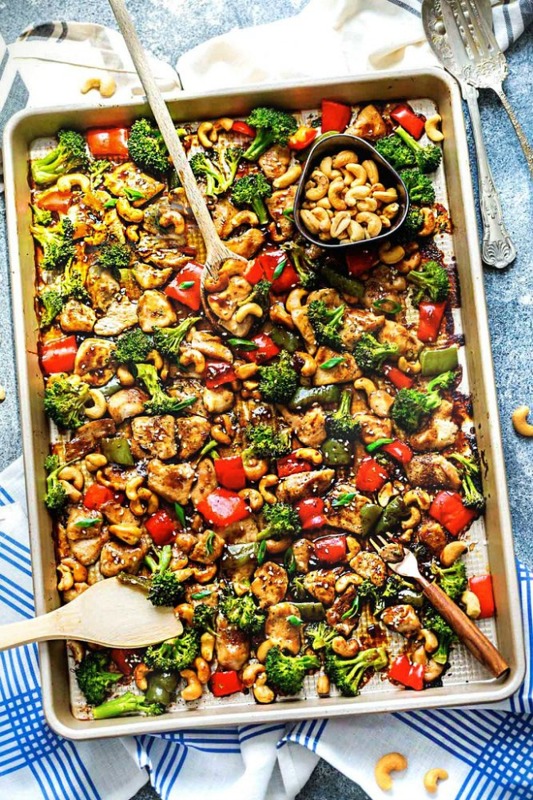 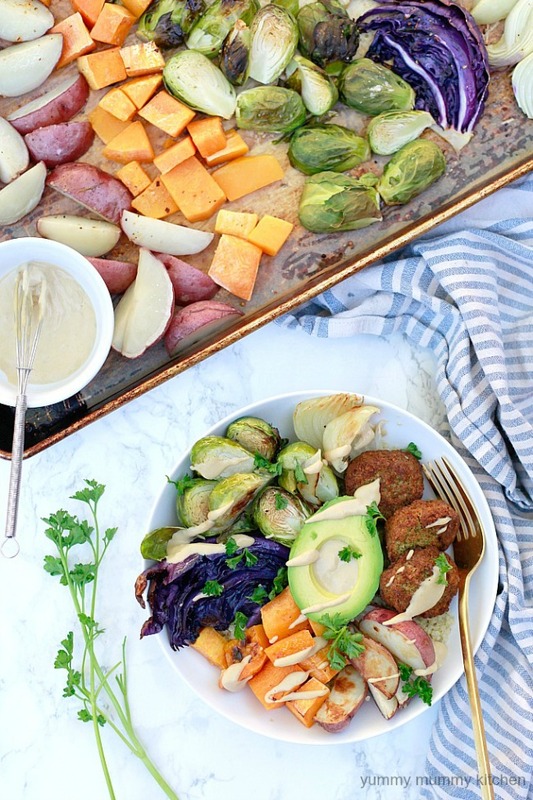 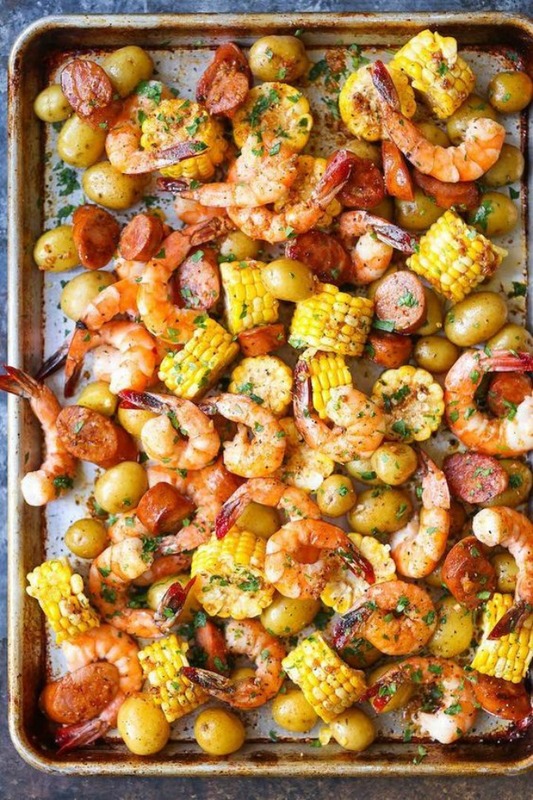 There are tons of great recipes out there, but we found the most popular on Pinterest – check out the 11 Best Sheet Pan Dinner Recipes! 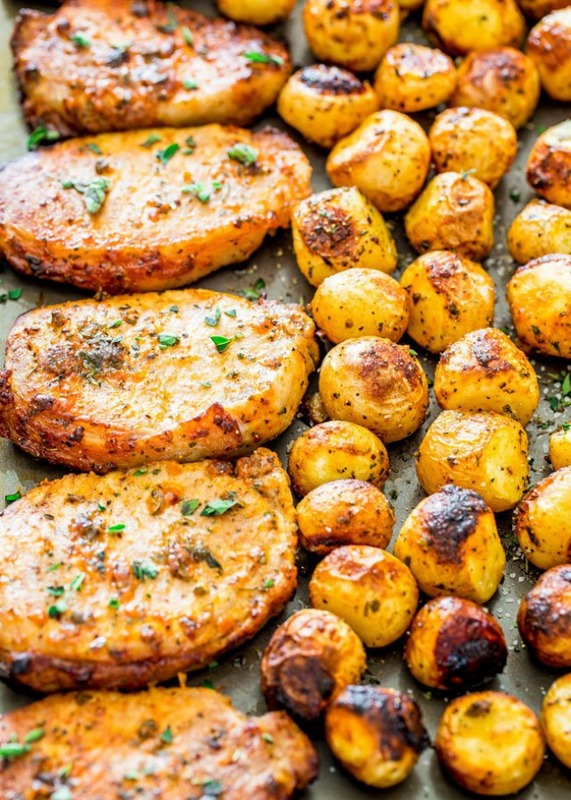 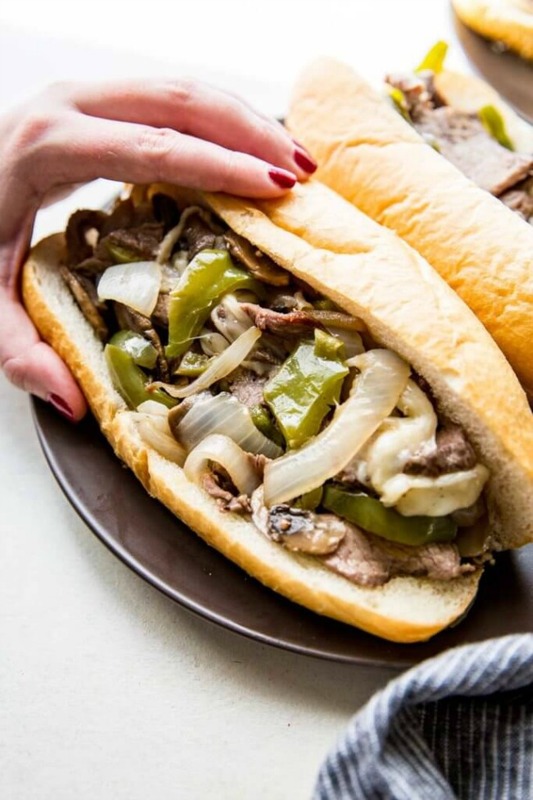 You absolutely cannot go wrong with any of these delicious recipes.